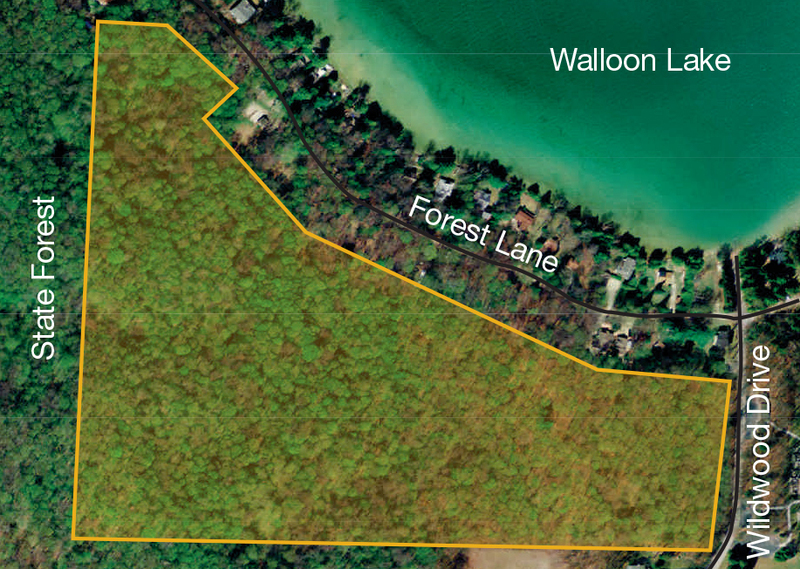 Named after long-time owner, this preserve is adjacent to the Mackinaw State Forest and helps create a corridor of woodlands critical for habitat and water quality protection for the watershed. “Bois” means “woods” in French. Park along the side of Wildwood Drive, beyond the first set of condos. Follow the preserve sign to a small foot path just inside the woods. Wildwood Drive is off Wildwood Harbor Road.